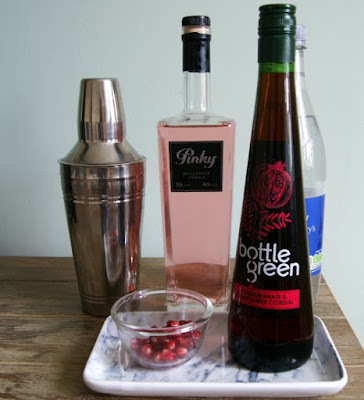 With the longest day approaching, everyone needs to be taking full advantage of the sun and sitting outside with a cocktail, with a little help from ALDI and Bottle Green we have created some summer inspired cocktails. Each cocktail has one thing in common that they all fruity and refreshing. 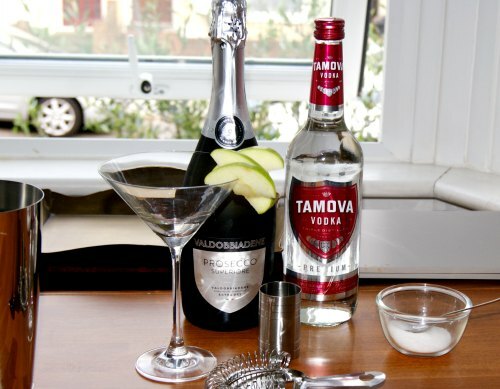 Add the Vodka and Pomegranate & Elderflower cordial to a cocktail shaker and shake it up. 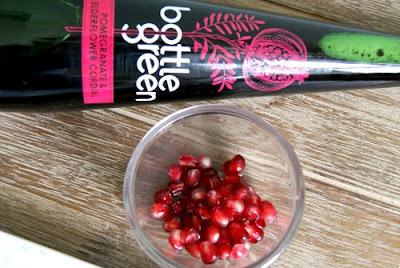 Then top with soda water, sprinkle a few pomegranate seeds for decoration and voila a fresh and refreshing summer tipple. 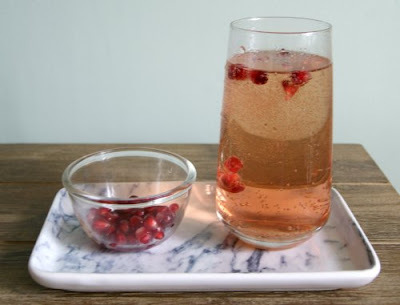 Shake up the vodka, lemon juice, sugar and pomegranate seeds with ice. Before you pour into the highball glass, add ice and then top with your desired sparking wine, the one I am using is Valdobbiadene Prosecco, £7.49 from ALDI. 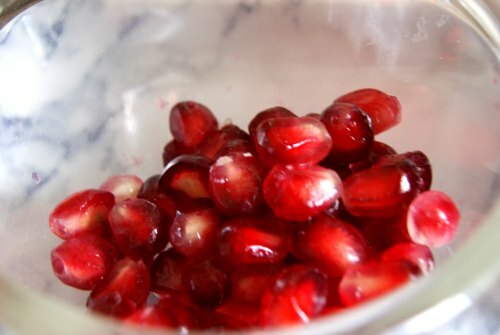 To finalise your masterpiece, add fresh pomegranate seeds to decorate and a lemon zest. 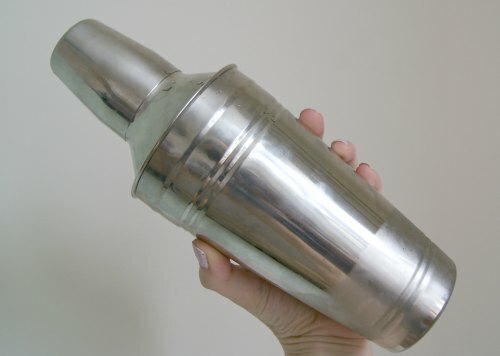 There is no shaking for this one! Sprinkle the sugar on the raspberries then squeeze the juice from the raspberries (I used the pulp as well, which in hindsight was not the best idea) and collect in the bottom of your desired glass. Add the vodka and stir to combine. 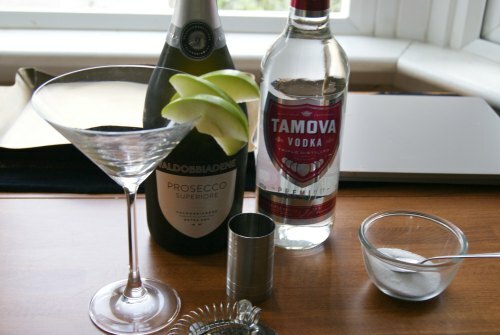 Gently pour the Prosecco into the glass. 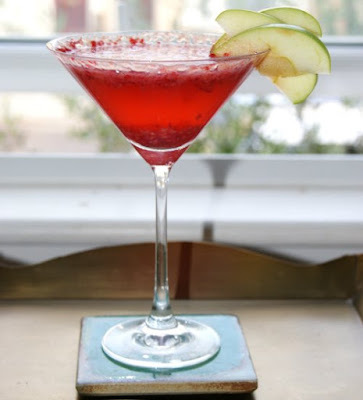 Decorate with apple slices to perfect a drink suitable for all summer occasions.